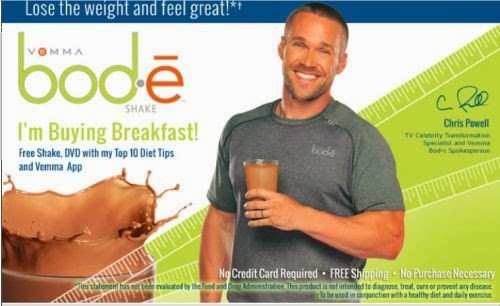 Get a free sample Bod-e Shake, Dvd with top 10 tips & the Vemma App. Click the link below to go to the website to get your sample. Once on the website answer a few short questions then just fill in your mailing information.